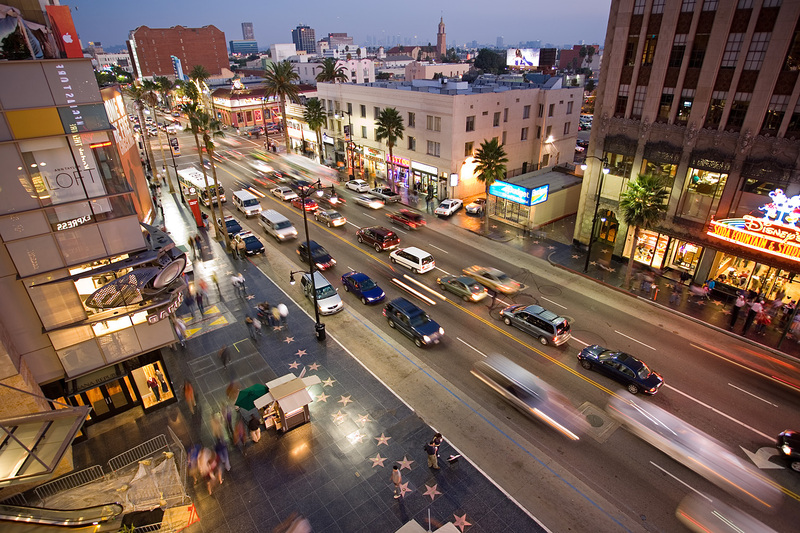 Los Angeles is a sprawling Southern California city famed as the center of the nation’s film and television industry. Not far from its iconic Hollywood sign, studios such as Paramount Pictures, Universal and Warner Brothers offer behind-the-scenes tours. On Hollywood Boulevard, TCL Chinese Theater displays celebrities’ hand- and footprints, the Walk of Fame honors thousands of luminaries and vendors sell maps to stars’ homes. Officially the City of Los Angeles and often known by its initials L.A., it is the second-largest city in the United States after New York City, the most populous city in the U.S. state of California, and the county seat of Los Angeles County. According to a 2014 research paper published by UCLA Center for Health Policy Research, there were 8,492 licensed dentists in Los Angeles County back in 2012. Out of them 7,928 dentists were in active practice and the ratio of active dentist per 1000 was 0.80. Clearly, Los Angeles, CA is a saturated market so as a dentist you must distinguish your practice from other dental offices. We are all about innovative, user-friendly web design. We help dental practices and around the country stand out from their competition with highly functional web design specifically meant to increase patients and leads. Dentists in Los Angeles trust in our creative and technical expertise to deliver a custom website that actually makes them money. Our proven SEO service uses advanced technology and content creation to increase your patient and improve your production. Most dentist SEO strategies still focus on keyword stuffing their service or product pages but completely lack user-focused content that answers questions, entertains, and educates patients. This is what Google is currently looking for to rank your site well. Is your current SEO strategy useful or helpful to your prospective patients? We deliver results that help dentists achieve their marketing objectives. We manage our clients’ accounts on a daily basis and monitor bid prices and budgets to ensure that we are maximizing ROI. If you have any questions or need help with promoting your dental office in Los Angeles, please request a free consultation or read more about our dental marketing services.